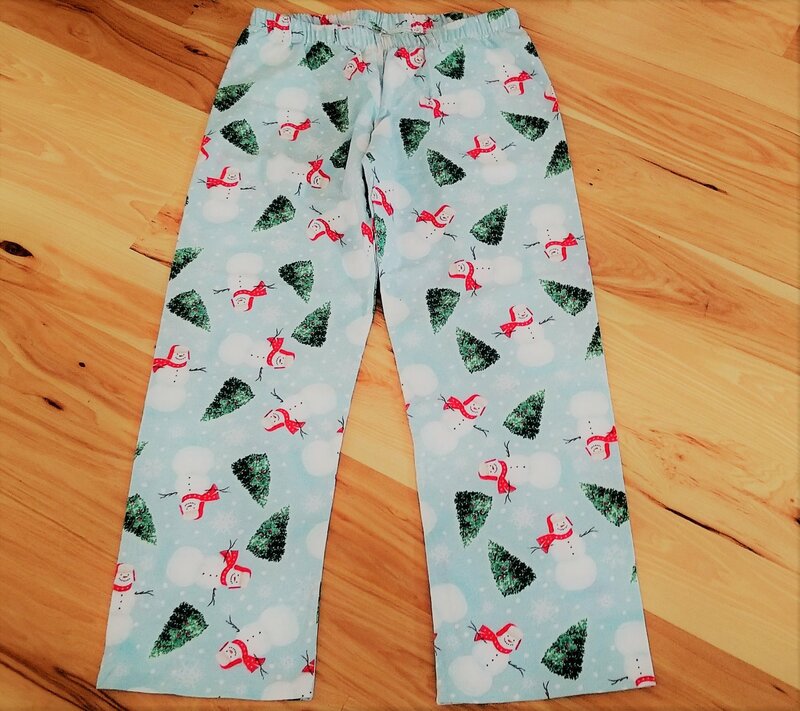 These super comfy pajama pants can be serged or sewn in a jiffy. In this class you'll learn how to trace out a pattern with markings and cut a pattern. We will show you how to add elastic and finish a hem. This project can be done on a sewing machine or a serger. You must own one or the other serger or sewing machine. If you are not on a Babylock Serger, you must know how to thread your serger.